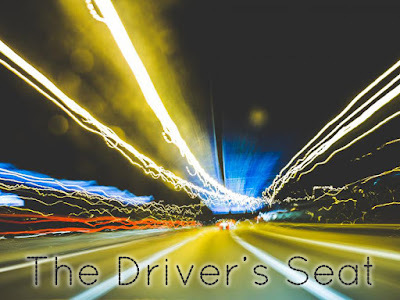 It's time for another cover reveal! 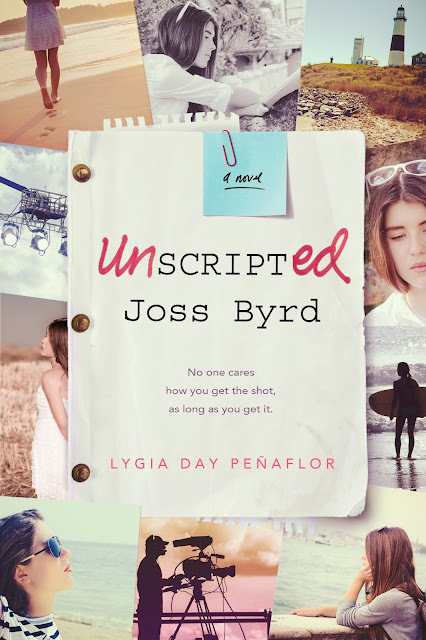 The cover of Lygia Day Peñaflor's debut YA novel, UNSCRIPTED JOSS BYRD, tells a whole story in itself. Which is perfect, since her book is about the art of visual storytelling -- in film. It doesn’t matter how you get the shot, as long as you get it. Hollywood critics agree. Joss Byrd is “fiercely emotional,” a young actress with “complete conviction,” a “powerhouse.” But on the set of The Locals, a gritty indie film shooting in Montauk, NY, Joss is on the verge of colossal failure. While struggling with her mother’s expectations, a crush on her movie brother, and a secret that could end her career, Joss must pull off an Oscar-worthy performance. 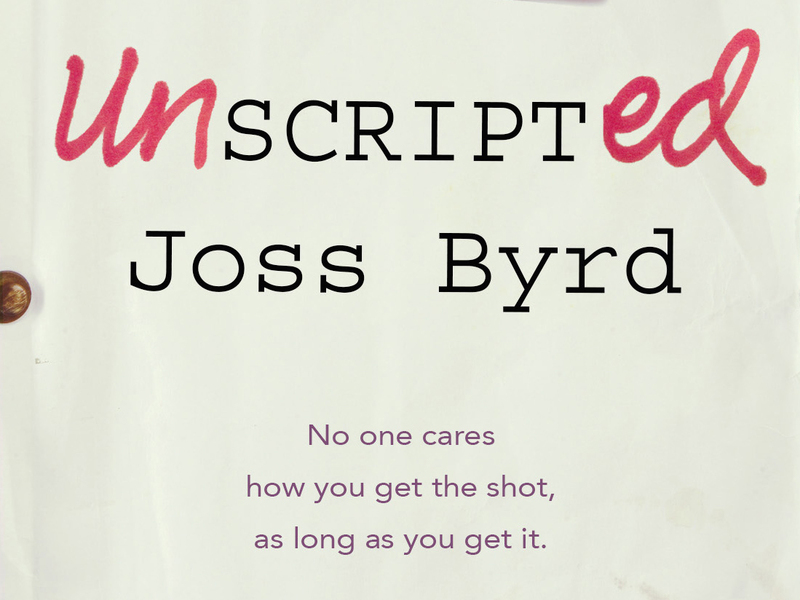 When her renowned, charismatic director demands more than she is ready to deliver, Joss goes off script to stay true to herself and to make the impossible leap from child star to star. 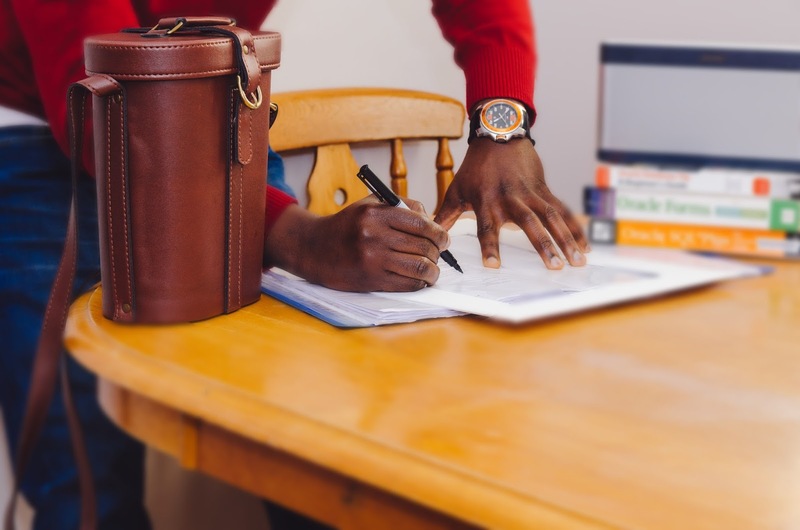 Lygia Day Peñaflor is a private academic teacher for young Hollywood stars. Her students have included the young casts of Gossip Girl and Boardwalk Empire as well as I Am Legend. 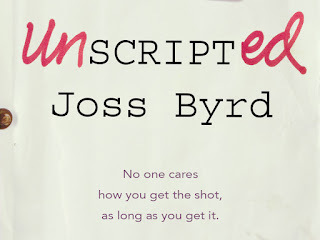 Unscripted Joss Byrd is her debut novel. 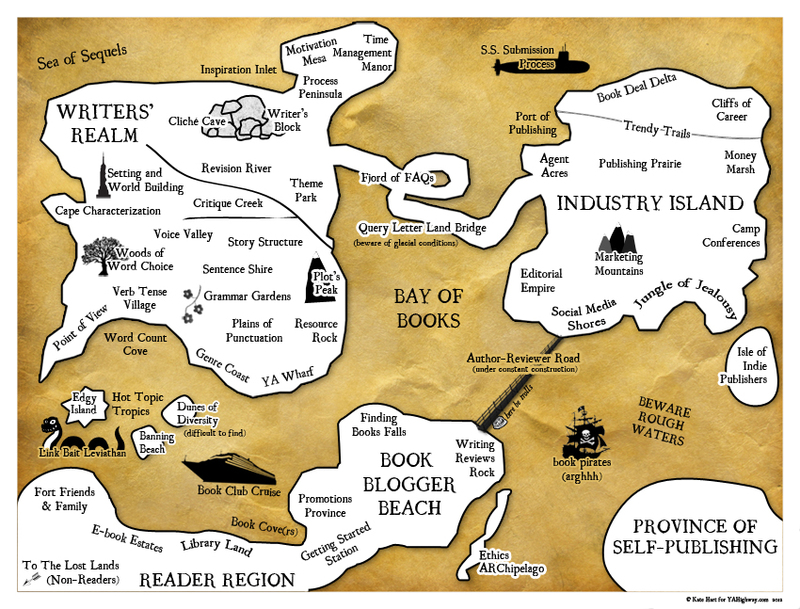 She lives on Long Island, New York. 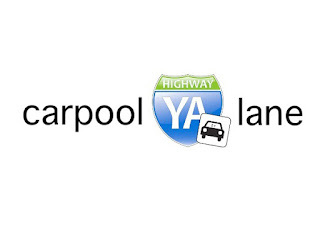 I LOVE the premise of this story so much! I can hardly wait to read the book! As they say, "my awesome senses are tingling"! Can't wait to get this one!